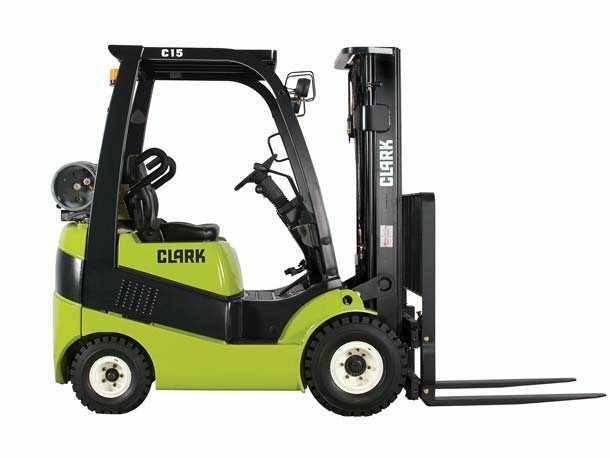 Holly Material Handling & Equipment Inc. | Warehouse Equipment sales, Forklift Sales, Parts, Service & Rentals from Tulsa, OK. Pallet Rack, Conveyors. 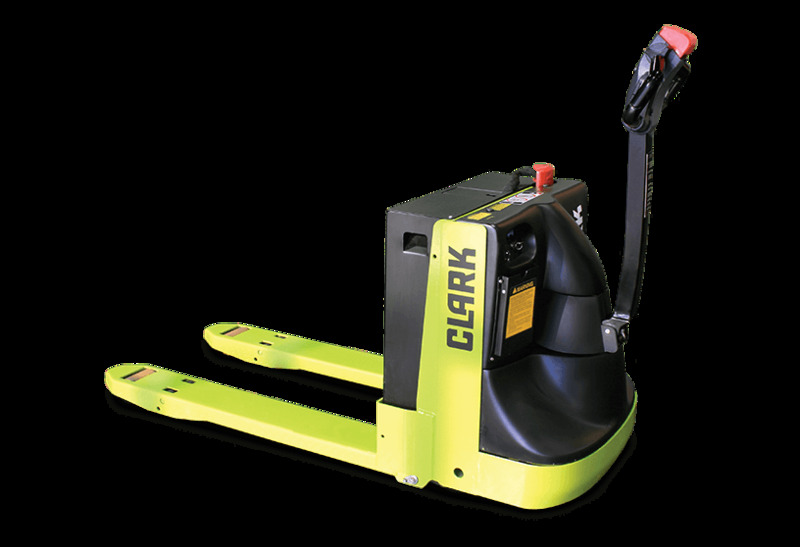 Holly Material Handling & Equipment Inc. is a distributor of material handling equipment and warehouse solutions. 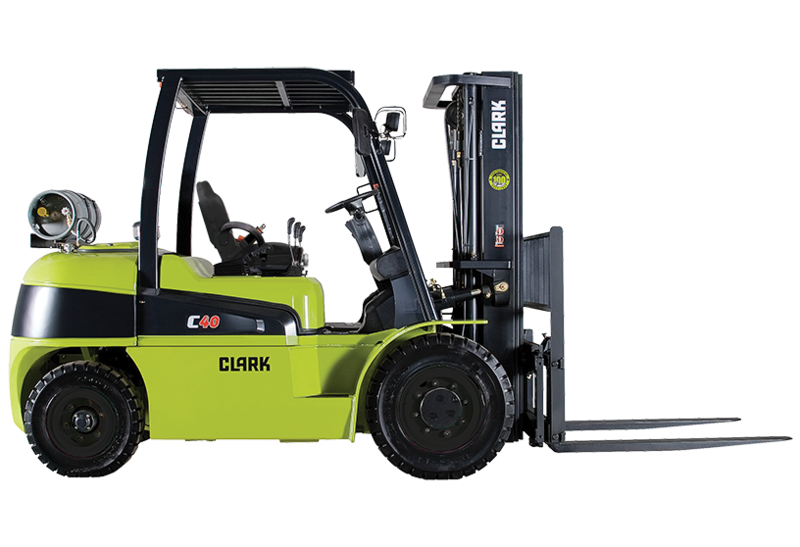 Our companies many equipment selections include CLARK Forklifts, Komatsu Forklifts, and Mariotti Forklifts. 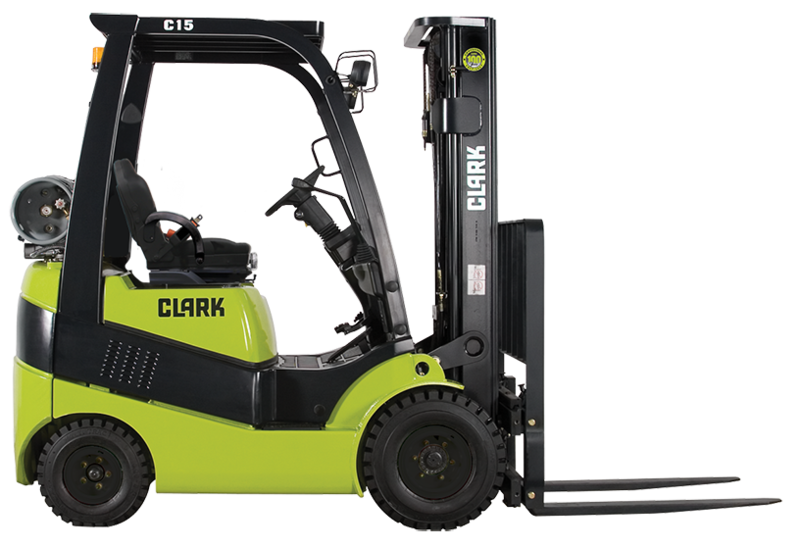 We offer the best value in Forklift sales & Forklift rentals. 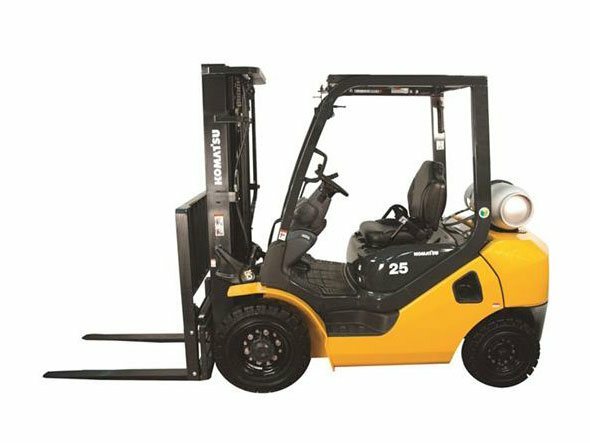 Our Forklift Service department and Forklift Parts department is proud to offer service and parts for all major forklift brands. 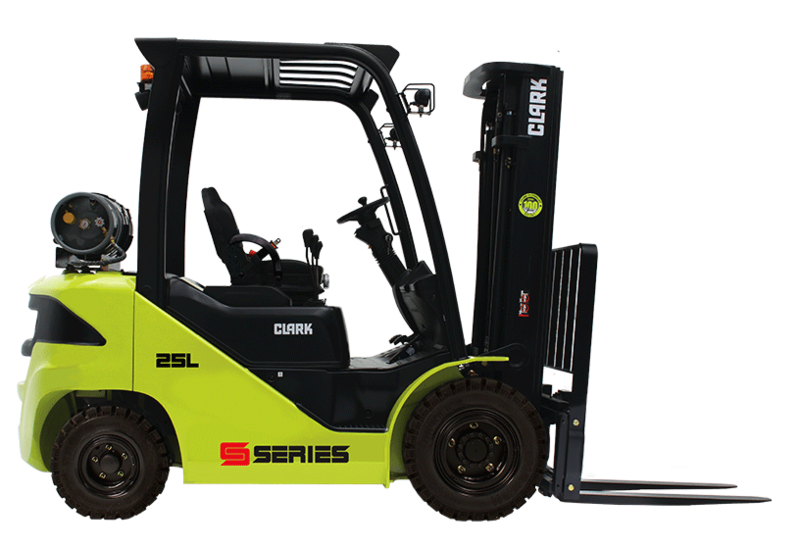 Sales, Service and Rental of construction equipment including, Genie Aerial Lifts and Haulotte Scissor lifts and Man lifts are also among our equipment offerings. 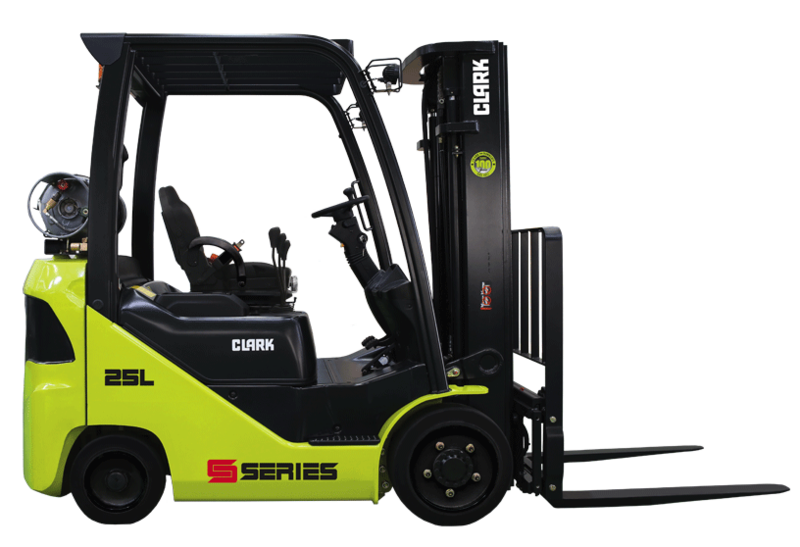 We offer complete warehouse equipment solutions including warehouse design, warehouse storage, layout, conveyors, pallet rack, cantilever rack, dock equipment and repair, as well as scissor lift tables. 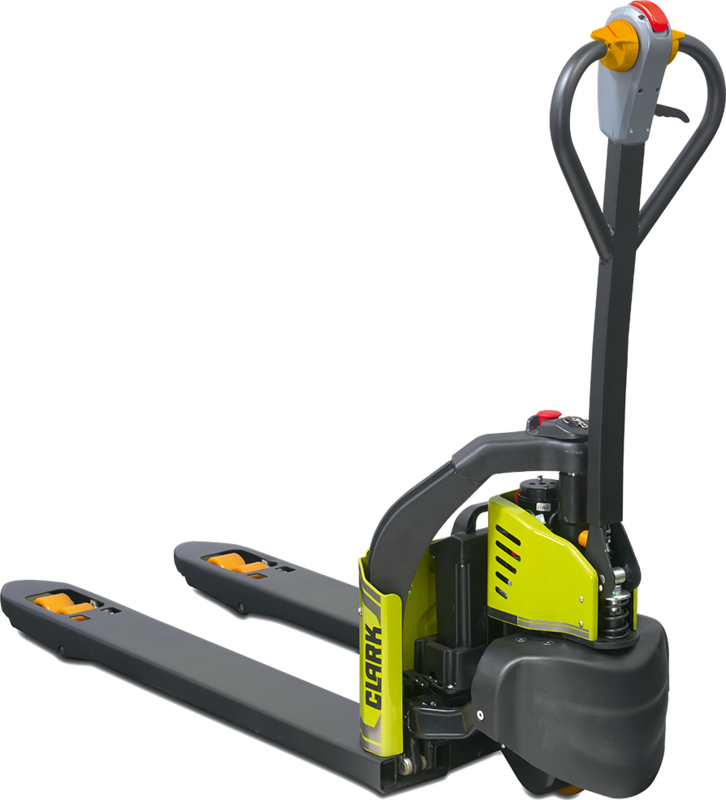 Our complete material handling products line can help make your warehouse or factory become more efficiently designed for maximum productivity.